ICV was again providing our Live Webcasting Service in DC for 2 live Webcasts of Health and Medical related forums for great client Global Health Care. the Live webcast for Population Health was a 3 day multi room conference with over 100 Speakers. 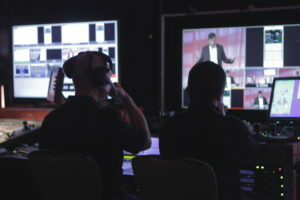 ICV webcast the entire general session live with video and synchronized Powerpoint slides. We also webcast the numerous breakout track sessions in 7 other rooms at the same time. The second and concurrent event was the launch of the MACRA Sim/MIPS summit. Macra summit had over 120 Speakers and spanned 2 days of Live Webcasting with numerous breakout sessions. After the events concluded, ICV deployed the content as an On-Demand archive of streaming video. The client can control what is visible and to whom, and even if it is free to view or there is a fee to register. We use our custom V3 Media Portal web application service to manage the technology, deliver the live and on-demand archive streaming content as well as to provide user registration and access control. We use this Media Portal tool for all of our DC Live Webcasting Service clients such as Global Health Care who hosted and produced these events. The Media Portal functions not only as our control panel for the live webcast but also as the destination for viewers. Having a unique URL web address for an event simplifies the public’s access to your events as well as giving you great control of security and flexibility in marketing your events. 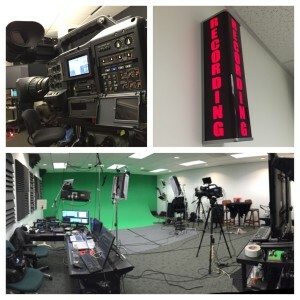 Because of the completeness of our Live Webcast Service we are regularly the chosen Live Webcasting Company in Washington DC for large mixed technology webcasts. We can quickly launch a media portal with your design and layout and your required functionality, including user registration, Chat and e-commerce. Launch events, publish websites and setup live webcasts of conferences or Townhall meetings streaming to a global live audiences. The video players are mobile friendly and provide a full live experience to any webcast viewer on any device. 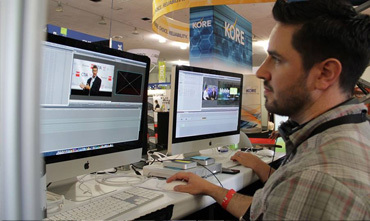 Are you webcasting conferences or large events? Do you want to? 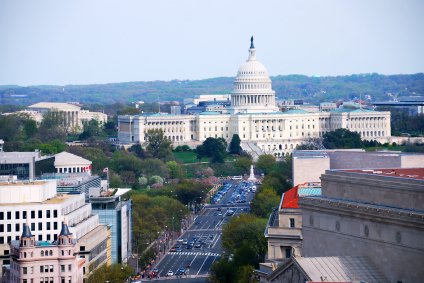 Need an experienced Washington DC Live Webcasting Service partner? We can manage the entire webcast process for you. And again, you can webcast anywhere. We do. Don’t let location stop you. Give us a call at 800-272-3070 or visit www.conferencewebcasting.com to learn more.